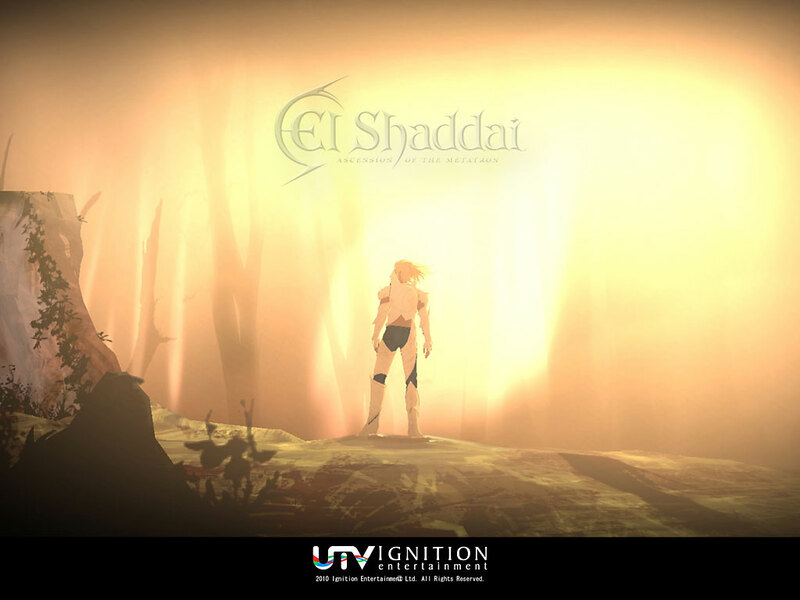 How do video games handle religion and spirituality? It's a question that's been inspiring a fair amount of buzz. It's a big topic, so we decided to add a third seat on this week's show. Jorge and I are excited to welcome Richard Clark to the podcast. Richard's a prolific writer who regularly tackles issues of religion and morality in video games. As an added bonus, he's also an all around nice guy! Be sure to check him out on Twitter, Kill Screen, Christ and Pop Culture, and Game Church. As always, feel free to leave your thoughts in the comments. Thanks for listening! - What are some of your favorite examples of religion in games? - What kind of game (e.g., open world, adventure, strategy, etc.) is most conducive to tackling questions of spirituality?Open world vs. scripted story for considering spirituality? - Have you ever unexpectedly encountered religion/spirituality in a game? Seriously though, thanks for linking to that video. It actually reminds me about the extent to which the boundaries between zealous secularism and zealous religiosity are explored in those games. As for the ME example: after we recorded this, I heard the Gamers With Jobs guys talking about this scene and saying it was one of the most powerful things they've ever seen in any media. Good stuff! Heh, I only meant it as clarification, not call-out. Ah, interesting. I have that Conference Call bookmarked, as I still haven't made it to the end yet. So many side missions! I think I may have to just bite the bullet soon and finish it, since my "Preparedness Meter" has been maxed out for a while. Yet another great show guys, keep up the great work. I think the three of you hit on an interesting point with the Assassin's creed series. It seems that the grand argument of that series is a rejection of the belief that in order to preserve the organization you are a part of you must be willing to betray it's tenants. Assassin's creed in particular has very little to say about the doctrines of religion and rather rails against the organizations that require their followers to adhere to a strict doctrine. From the first game onward there seems to be a theme of large organizations breeding corruption in the face of the tenants they preach. The Motto "Nothing is true, everything is permitted" is in the broadest sense a rejection of the idea that any one person should tell another how to behave, regardless of what behavior they are attempting to reinforce. I like the way you put it. The series does come off as a sort of anti-organization/libertarian piece of fiction. This is partly why I am not entirely comfortably with the next AC being set in colonial America. They will likely be far more blunt with the game's themes while also greatly simplifying American history. At least I hope they don't leave religion behind as subject material.